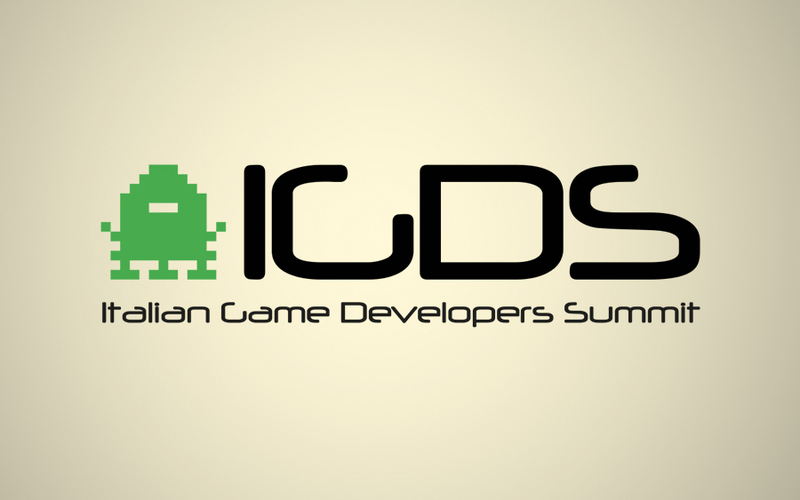 Alittleb.it will talk about this topic at #Meetdesign introducing the tools and the dynamic that make the gamification not just a “nice to have” but a real opportunity for anyone that want and need to engage his target in a new and creative way. 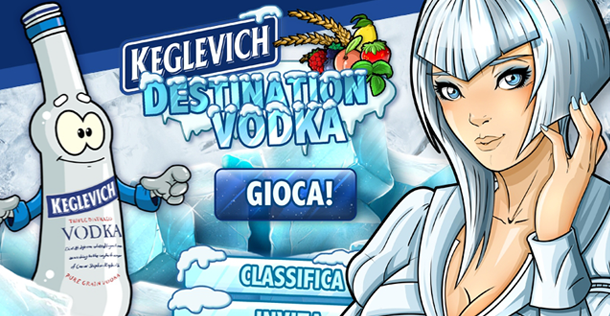 Alittleb.it has developed for Keglevich the Facebook game named “Destination Vodka”. 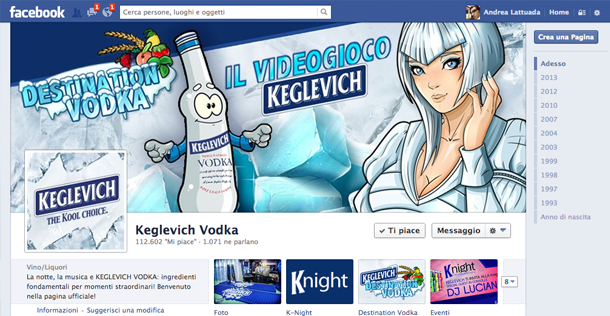 The application reflects the dynamic and modern style of Keglevich’s Vodka communication. 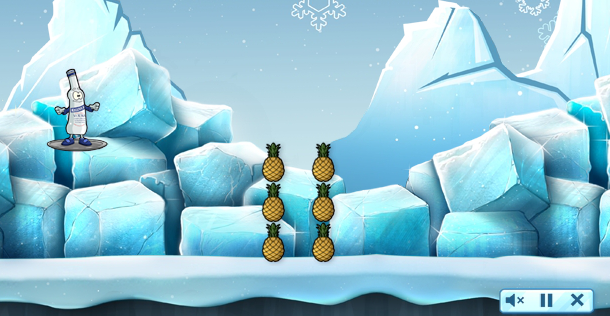 Along the six carefully designed levels, users can test their skills immerging in the game thanks to his storytelling similar to a comic. The use of Ludum technology, alittleb.it’s tool for rapid development of small Social Games, made us possible to create an application within Facebook where users have the opportunity to unlock achievements and badges, challanging other users or friends in a competition to obtain the highest score for each of the six levels. Users can invite their friends generating a viral circle for the app, exposed to a wider audience. 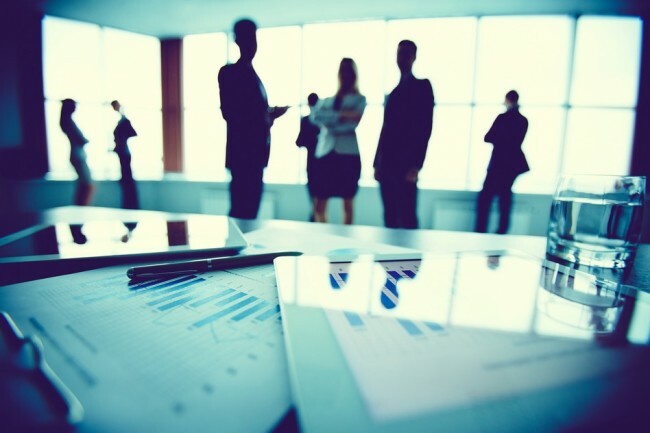 The use of the Ludum technology gives the ability to easily replicate the technical basis of the application, adapting it to the context in which is inserted, so it’s easy to create similar experiences for other companies interested in developing similar applications to fuel their brand awareness and optimize their in-game ADV. Changes emerge, from a Google’s study, about the use customers make of the devices they own. The direct effects from this study concern a new use of television and the “Cross-Platform”. Here’s some hints about the uses on new technologies related to gamification, through reprocessing data. 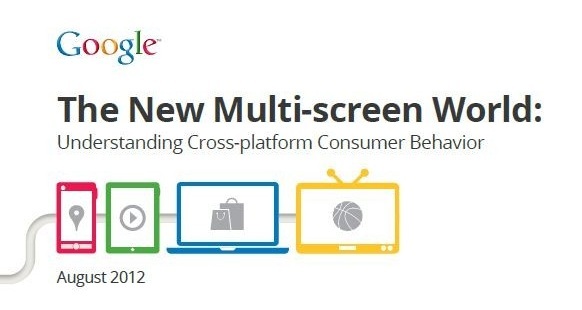 Google inc., has recently published a study about multi-screening, the use of a multiplicity of monitors in our life. The focus on this research is to define a profile of this new tecnique, and try to track new guidelines to report it for the final consumer. The research took account about the fact that people spend like 4.40 hours on monitors for activities not related to work, and that the role of TV has been declining facing smartphone and tablets. The results are interesting: every device (the research compare smartphone, tablet and PC) got a precise destination for his utilization (PC is used for work or to seek information, Tablet to play, smartphone to make connections), but it’s common to multiscreening the platforms. This can be horizontal (changing the device to complete the task) or simultaneous using a plurality of devices, for the same operation (complementary) or more tasks (multitasking). As written above, the role of TV has changed: the media is still the first for utilization, but now is not dominating the market. In the study, the TV is used like a start point for the research we will made on other devices. A fact that the research don’t consider is the advent of “Smart-TV”, that can connect to Internet and manage apps and interact with the world. The cross platform presents himself like an exellent opportunity to develop Gamified applications, using the devices to expand the gamified experience to a large amount of users, and to allow a continuos relation with the customer (think about the possibility to switch from a smartphone to a tablet, without losing your progress or interrupt the application). This would allow a better retain of customer (provided you’ll have a great design) or allow for more usability experience, since the user can carry it with him.